Welcome to CrowdTeaser.com, the official website of Jim Moody! 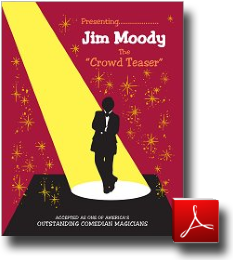 Jim Moody is widely accepted as one of America’s outstanding comedian magicians. 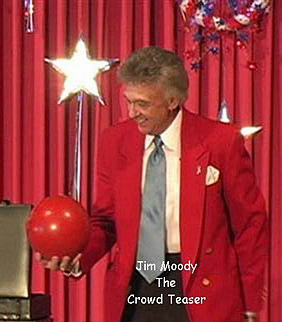 Known as “The Crowd Teaser”, Jim Moody is always the hit of any event! See what else people are saying about Jim Moody!